Matt’s fast-paced but thorough approach to the structural design process is appreciated by the entire team when he is working on complex projects. While he tends to specialize in larger office or healthcare facilities, he has worked on projects ranging from elementary schools and civic structures to hospitals and educational campuses. He works most often with concrete and steel systems. 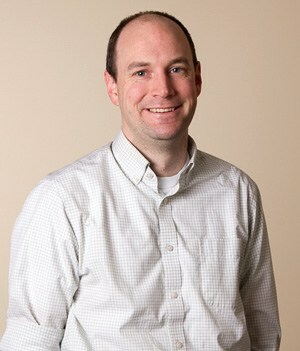 Matt’s enthusiasm energizes the entire team, from engineering colleagues to architects and contractors. Walking Wikipedia; movie trivia expert.